Rock in Oberfranken (Live Club) am 19.12. 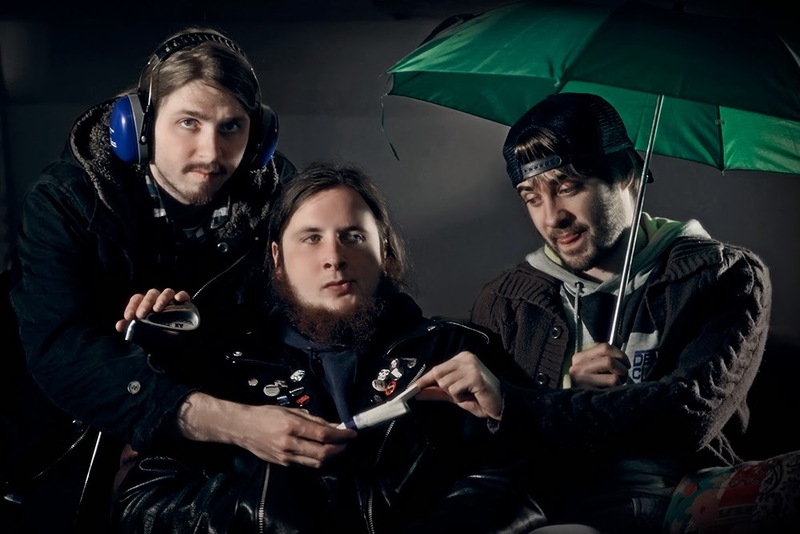 + Sound'n'Arts mit Powder for Pigeons am 26.12. Am 19.12. spielen wir im Live Club beim Vorentscheid für Rock in Oberfranken! Man kann übrigens sowohl unsere EP "Golden Buzz" als auch unser Monstronauten-Shirt ganz easy mit 'ner Mail an mandraxqueen@gmail.com bestellen! 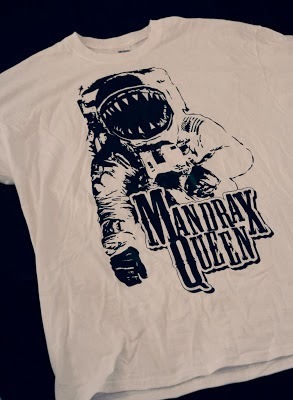 In case you'd like to have a physical copy of our EP "Golden Buzz" or one of our fancy Monstronaut T-shirts, just let us know via mandraxqueen@gmail.com! Mandrax Queen is happy to say hello to everybody in the World Wide Web outside of its ugly whorehouse called facebook! There are lots of great things to come - so stay tuned for any news regarding our Fuzzy Funk Rock!